Description: A free customizable shape flash card template is provided to download and print. 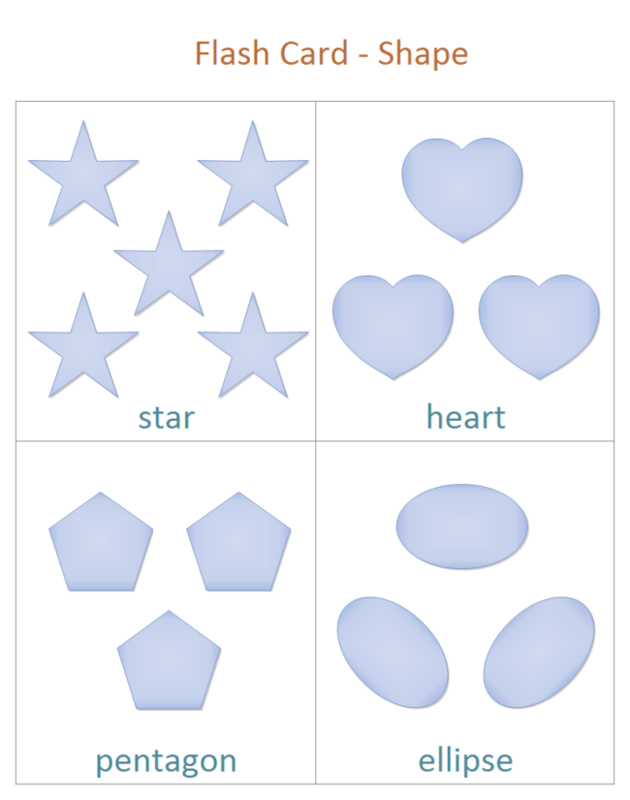 Help kids distinguish shapes visually and easily. This example is created by Edraw Max, which is available in different formats.